Off to the scottish beauty show! Will update all you lovelys with what’s hot and happening when I get back! 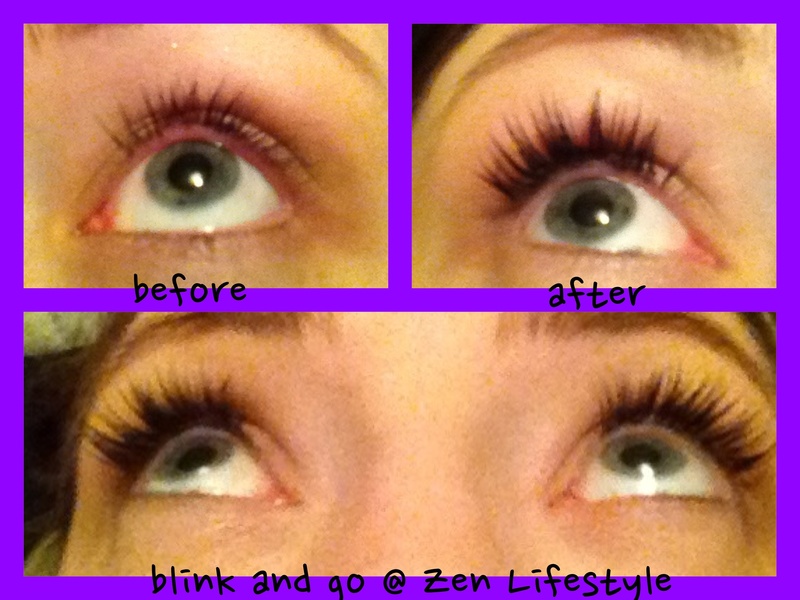 I had my Blink and Go lashes done at the Zen Lifestyle beauty networking event on the 4th of April. I need to be honest, I have always been unconvinced in trying anything more permanent than strip lashes. I’m a picker you see, constantly fidgeting with my eyes, rubbing them, picking off mascara. I also didn’t think I could pull off the whole essex lash look on a daily basis. So what exactly are Blink and go lashes? My thoughts on the treatment: My Treatment therapist Ellie was fantastic (please let me have her name right, if not im sorry). A full consultation reassured me that I would have natural looking lashes, similar to mascara. The finished look was a strong but natural result (not a hint of Essex in sight). 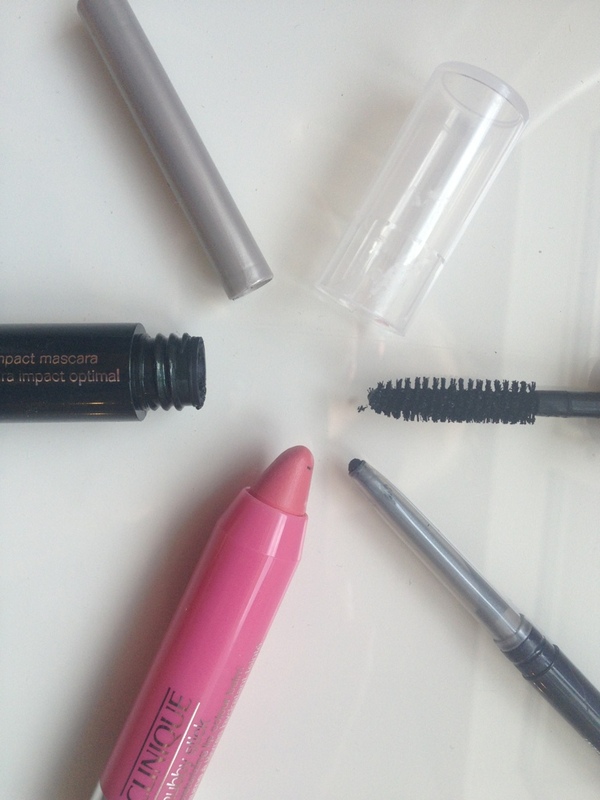 For me the best bit about the lashes was that I couldn’t feel them at all, they were super lightweight, even lighter than some mascaras. The lashes lasted me 5 days. They would have lasted much longer, maybe about 7-10 days but I’m sorry and ashamed to confess that the temptation was too much and I couldn’t help picking at them – slaps own wrists! In my defence I was very careful and loosened them with some oil beforehand. Please if you have them done make sure you go back to have them removed correctly. I’m not sure i would have my lashes done again but I did really love the results. I just can’t be trusted not to pick.